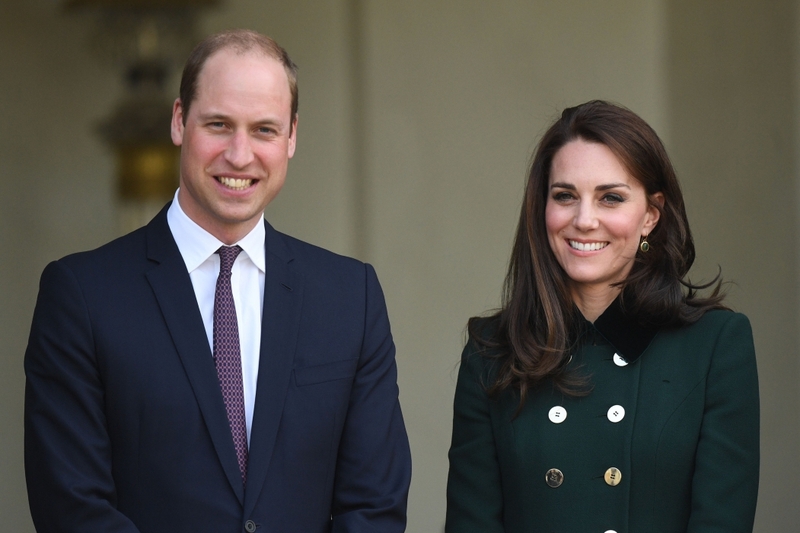 Their Royal Highnesses The Duke and Duchess of Cambridge are very pleased to announce that The Duchess of Cambridge is expecting their third child. The Queen and members of both families are delighted with the news. As with her previous two pregnancies, The Duchess is suffering from Hyperemesis Gravidarum. Her Royal Highness will no longer carry out her planned engagement at the Hornsey Road Children's Centre in London today. The Duchess is being cared for at Kensington Palace. Hyperemesis Gravidarum is very acute morning sickness, which may require supplementary hydration, medication and nutrients. Thank you for all your warm wishes! Happ 4th Birthday Prince George! But as we approach Christmas, Catherine and I feel strongly that praise for your work and recognition of your sacrifices is exactly what is due to you all. You are creating a practical, powerful tool to help children use their smartphones and social media with confidence and with safety. I am so proud that this has sprung out of the Cyberbullying Taskforce work.